Earth Week 2019 Is Here! Click here to submit your 2019-20 student representative app. Spring Semester Rental Special, Apply Today! 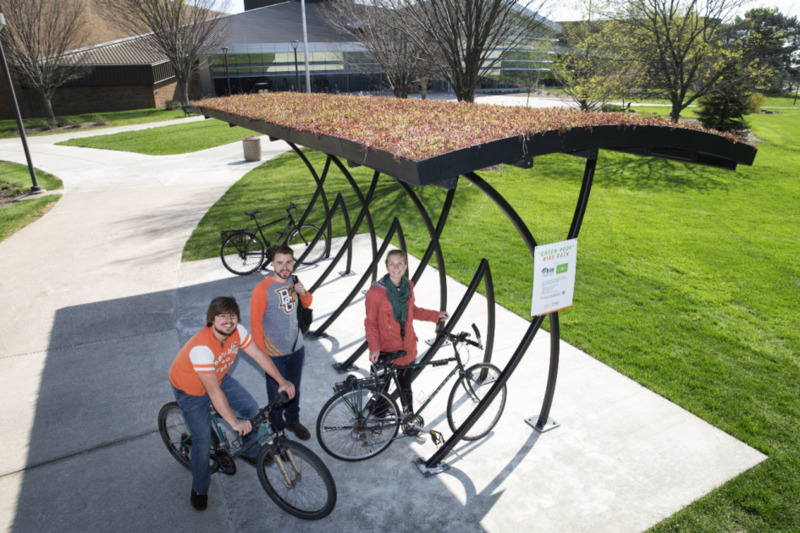 Do you have an idea that can help make BGSU more environmentally-friendly? Learn how you can receive funding to make your green dream come true! 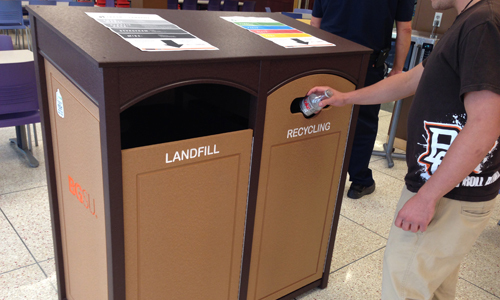 BGSU offers single-stream recycling throughout all of campus. This means all recyclables go into the recycling bin and non-recyclables go into the landfill bin. Recyclables include paper, plastics #1-7, cardboard, metal, and glass! Follow the guidelines provided on the signage to help ensure items are placed into the correct bin. 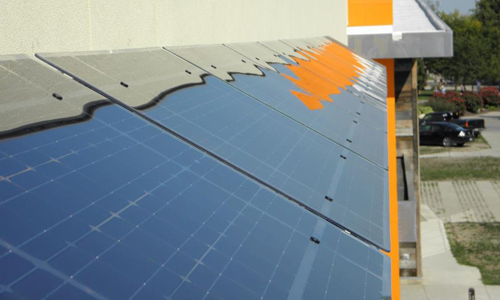 BGSU has completed the Climate Action Plan, which drives sustainability at the University. The CAP has outlined the current status of sustainability as well as areas for planned improvement. The University has accepted the goal of being Carbon Neutral by the year 2040!